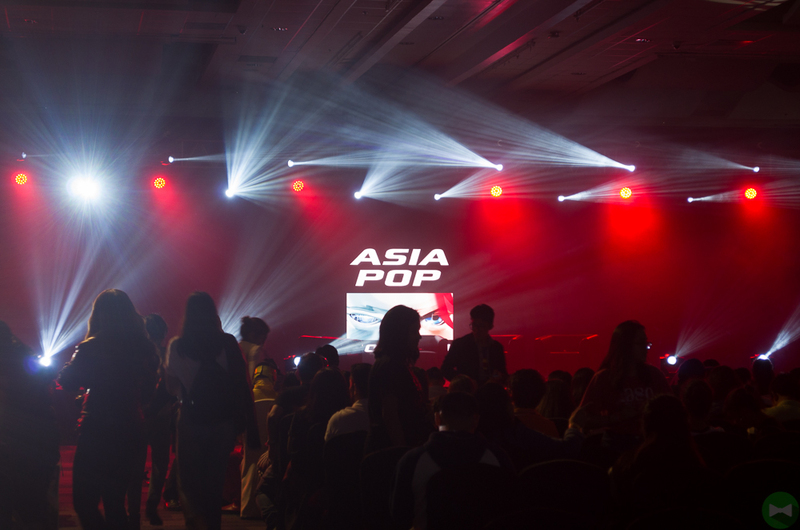 Hall M has been the highlight of AsiaPop Comicon. Since 2015, Hall M features a lot of exclusive scenes from Marvel studios before they release it world-wide like the Civil War trailer, Luke Cage, and Dr. Strange clips. C.B. Cebulski once again cheerfully hosted the event with his bubbly and energetic vibe, he made the crowd hype up and of course they do the "Make Mine Marvel" chant. If you didn't manage to attend Hall M you can take a look at some clips they showed this year. A Piece of Cake featuring Groot and Rocket Racoon. The animated short was made by Passion Pictures, who were recently nominated for Best Animated Short at the Academy Awards this year for their work on “Pear Cider and Cigarettes. They based the short from the design of comic book artist Skottie Young. Next one was Science Fair featuring Ant-man (Scott Lang). They used old style of animation that looked like it came straight from the comics. Marvel's Spider-man on Disney XD that features his battle against Sand woman ( I think). We can't find the exact the clip but nonetheless it features the symbiote suit near the end. Next one was Marvel Lego Super Heroes 2. Marvel vs Capcom: Infinite trailer has been shown that featured Ultron Sigma as the main villain. Unfortunately there are no more X-men characters from this game. If you like VR games then this is the game for you. Marvel Powers United can be played thru Oculus Rift where you can choose your one superhero power from four Marvel characters. If you have anger management you should probably check this game and Hulk Smash your stress! If you're into free roam / open world games with a good story then this might be the game you're looking for. The gameplay trailer was first shown in E3 2017. Behind the scenes clips provided details and concept of the game. The new Spider-man PS4 game was made by Insomniac that features a 23-year old Peter Parker and he's Spider-man for eight years. After games, Cebulski discussed the upcoming Marvel films and TV series starting with Inhumans. The first 2 episodes of Inhumans had its premiere on IMAX. Cebulski even showed an exclusive clip featuring the power of Medusa and Karnak. 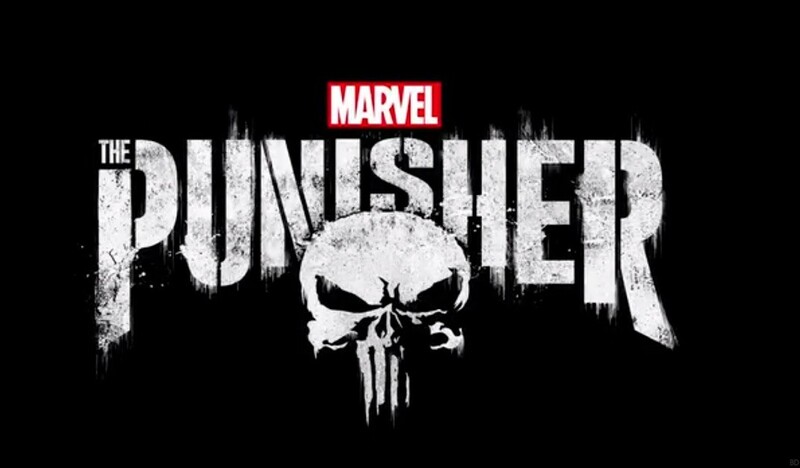 Next one is Netflix Punisher which will be available this year. The Punisher was first seen during the Netflix Panel the day before Hall M and played it again for the crowd. It featured scenes of Punisher killing people on the road and even in the toilet room. Our favorite scene was when he killed someone from Mexico and Castle is in U.S. using his sniper. One of the highlights of Hall M would be Thor: Ragnarok. It had 2 clips where it showed Thor on a chair while learning everything about planet Sakaar and talking to Grandmaster. Then he was seen next talking with Korg and the Thor trailer was also played. Black Panther trailer was also shown and Cebulski gave us a glimpse of new apparels based from Thor: Ragnarok and Black Panther. Concept art for the upcoming Captain Marvel film was also featured starring Brie Larson. MCU fans always wanted to see Luis (Michael Pena) from Ant-man to narrate everything about the cinematic universe. We asked for it, we got it! Michael Pena along with Paul Rudd began to narrate the Marvel Cinematic Universe starting from Ironman up to Spider-man: Homecoming and it was revealed in the ending that they are talking to Michelle Pfeiffer, who is also known to play Janet Van Dyne or the original wasp for the Ant-Man sequel. Overall it's not as much exciting compared from the previous years and we hope to see more about Marvel comics news aside from TV and Movie for next year. Goodmorning!! Do people have to pay for the ticket/pass or is it first come first serve basis?? Thankyou!